There is a lot on your mind when the spring weather is warming the air around you. When it comes to road trips and daily driving, making sure that your vehicle is in excellent condition is very important. Bringing your car into your local service center for spring auto service in Snohomish is a nice way to start the season. Something you can get started on your own is giving your vehicle a good cleaning. Take the time to wash away the salt and grime from winter roads and ensure that your vehicle’s finish is protected. This is also a great time of year to do a full clean of the interior, paying attention to the carpets, upholstery, and all of the hard surfaces. Oil Change – You know that regular oil changes are important, so now is as good a time as ever to get a full-service oil change. The service technicians can also take a look at the other fluids in your engine to ensure everything is topped off for you and ready to go. Tire Check – The tires on your vehicle go through a lot with the wintry conditions on the roads. Be sure that you have proper inflation and have the service techs take a look to ensure there is even wear and tear along with no damage. Wiper Blades – Think of how often you used your wiper blades all winter long. Have your service center check out the rubber and replace your wiper blades, if necessary. This is also a smart time to ensure that there is no clogging in the line for your wiper fluid reservoir. 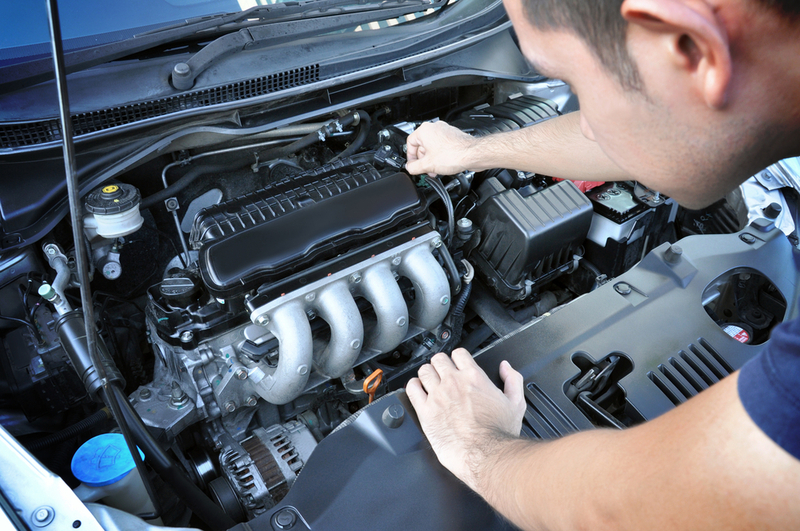 If you are looking to get your vehicle ready for spring, bring it into Conaway Motors for auto service in Snohomish. Call (425) 905-2424 for an appointment.